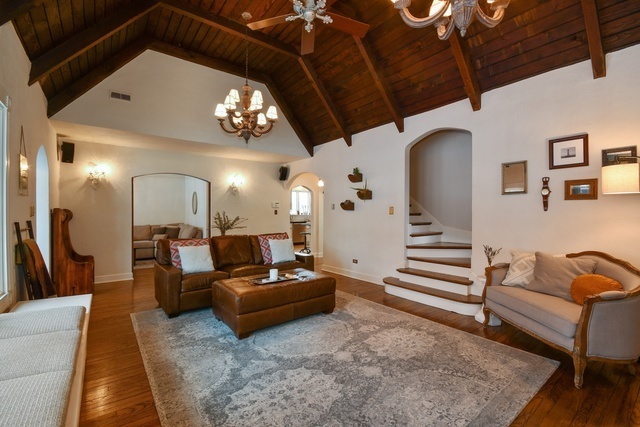 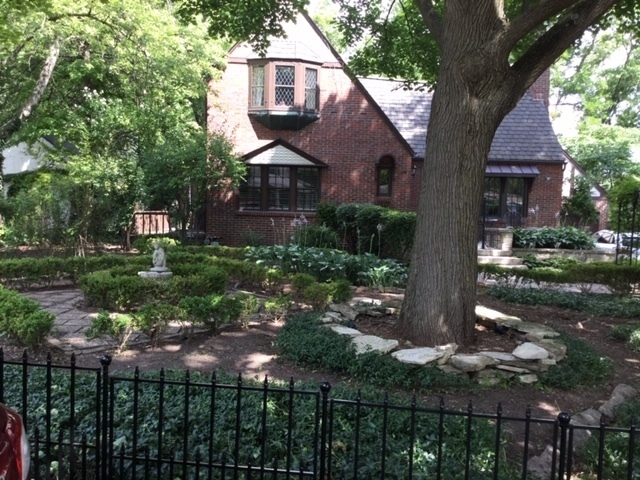 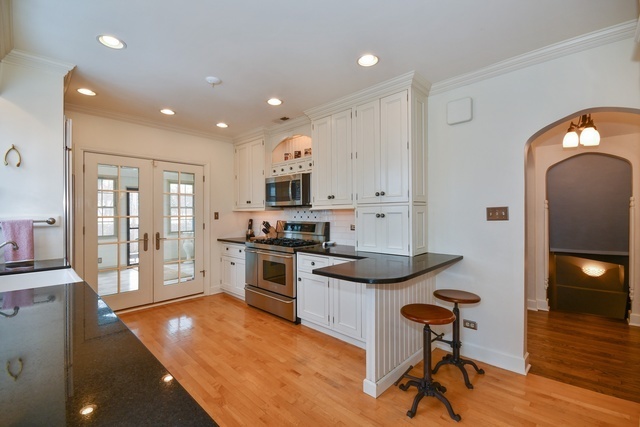 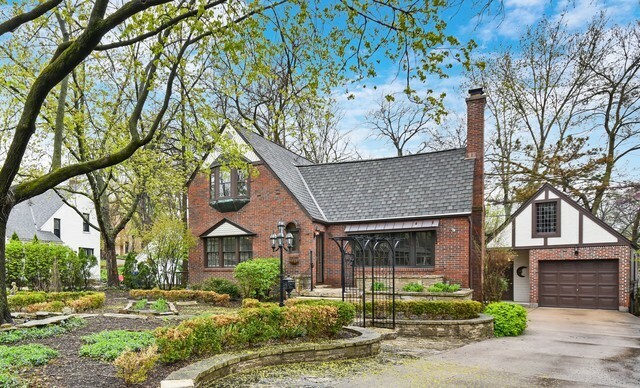 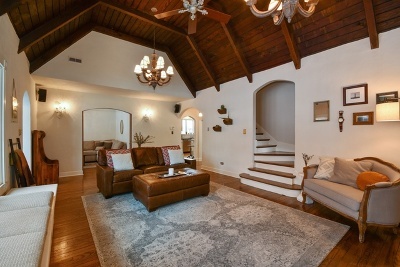 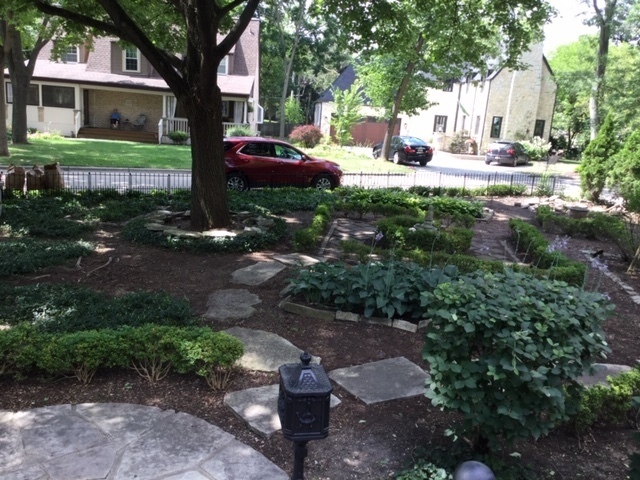 6 Ellyn Court Glen Ellyn, IL. 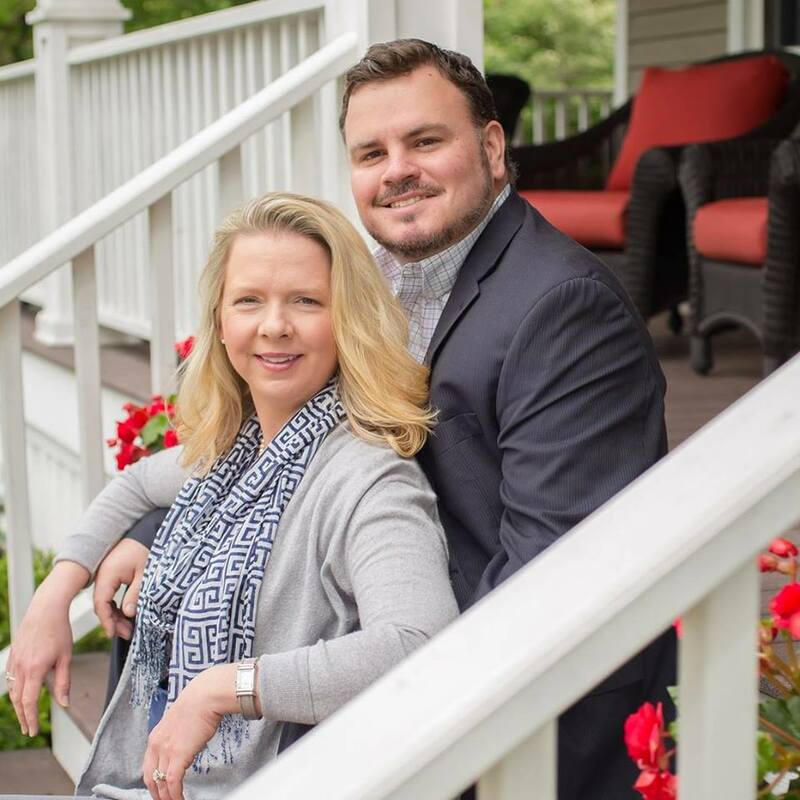 | MLS# 10338221 | The Anderson Group - Your Service and Relationship Realtors! 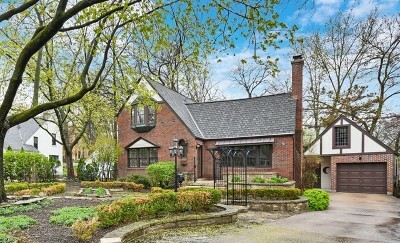 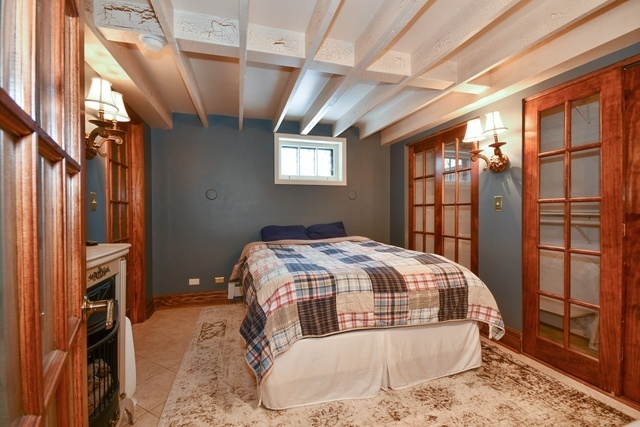 Lake Ellyn...Downtown (4) Bed (3) Bath Glen Ellyn Charmer! 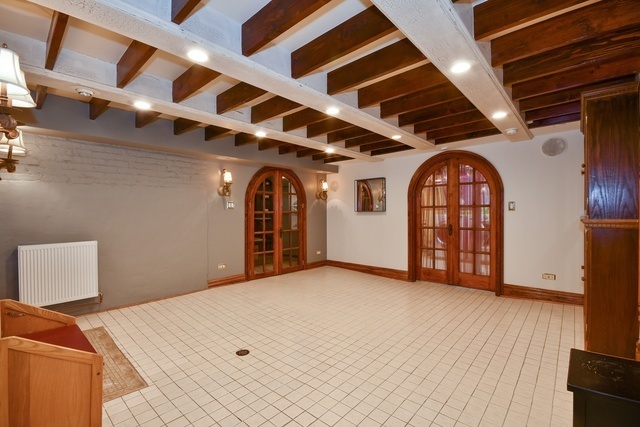 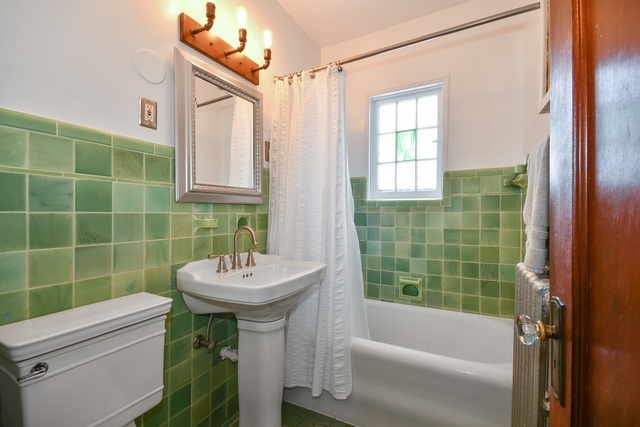 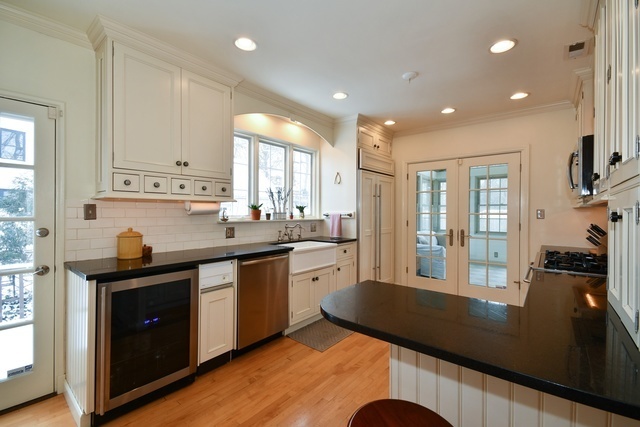 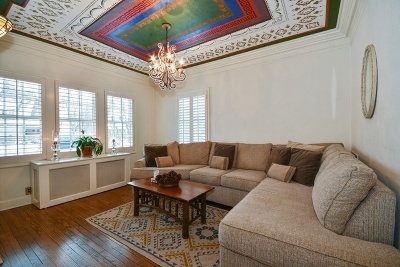 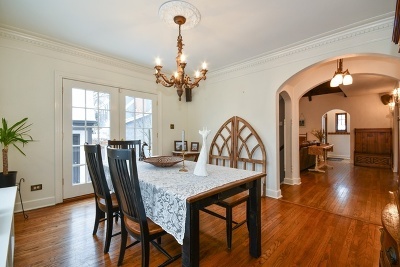 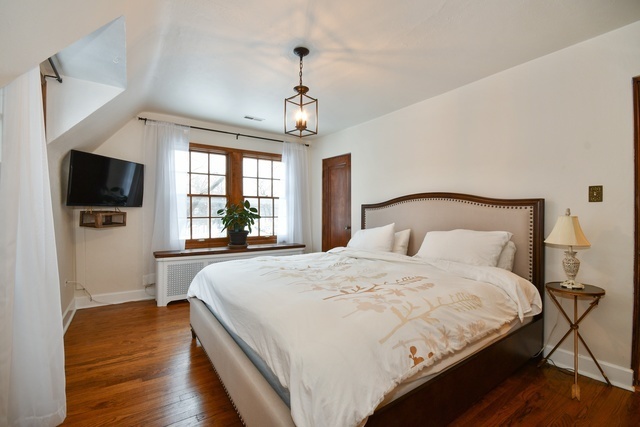 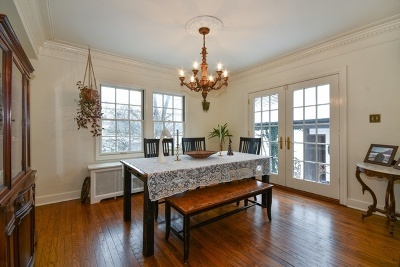 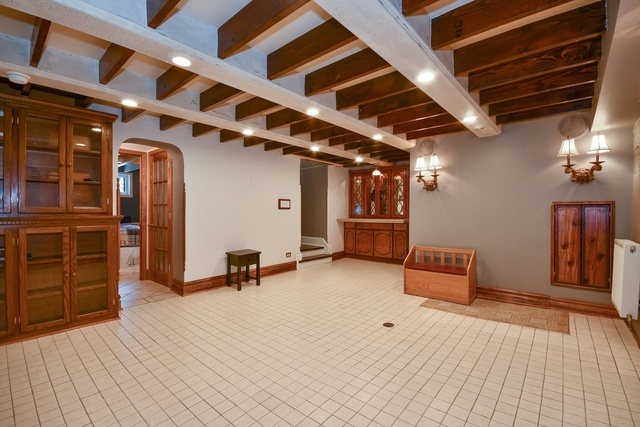 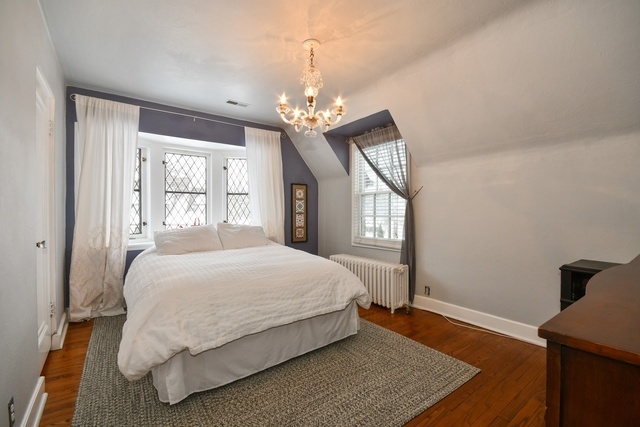 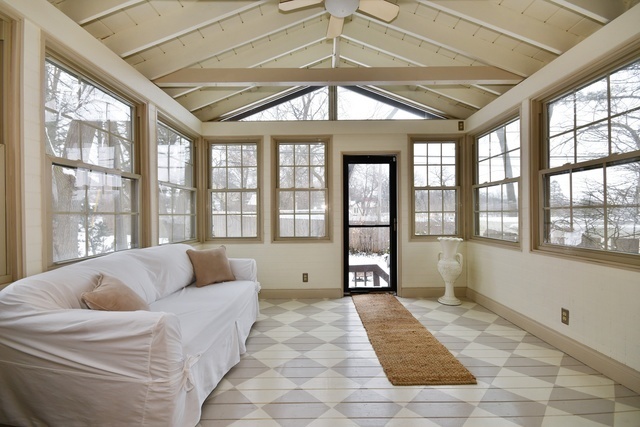 Amazing Architectural Detail, Hardwood Floors and Character Throughout. 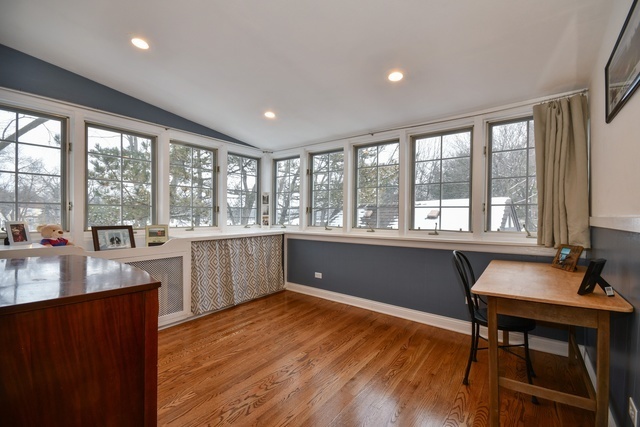 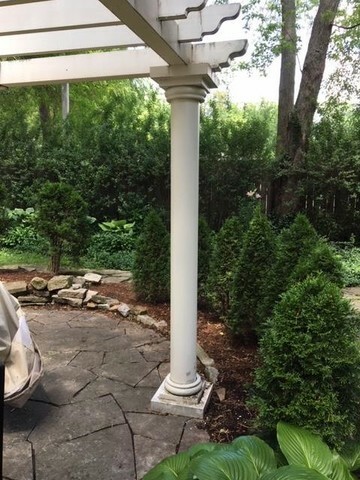 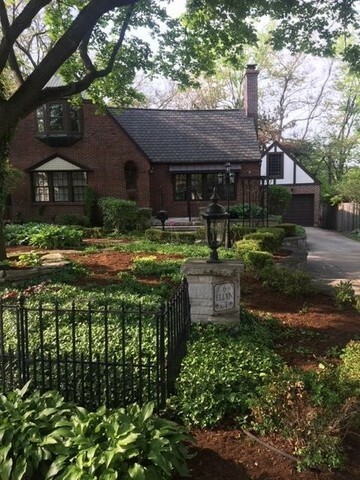 Updated Kitchen and Baths, Great Room w/Fireplace, Formal Dining, Den, (3) Seasons Room w/Natural Gas Heater, Finished Basement with Rec Room additional Bed and Full Bath. 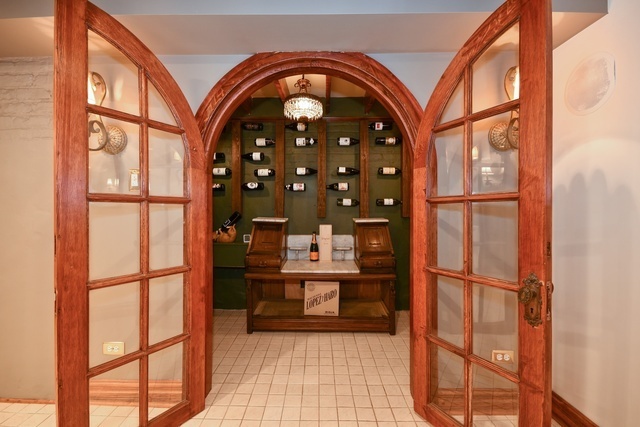 Don&apos;t miss the lower level Wine Cellar. 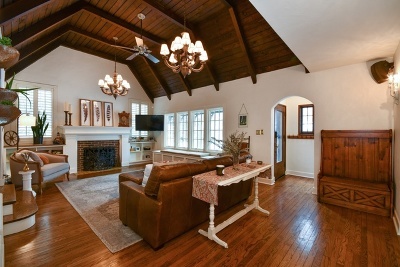 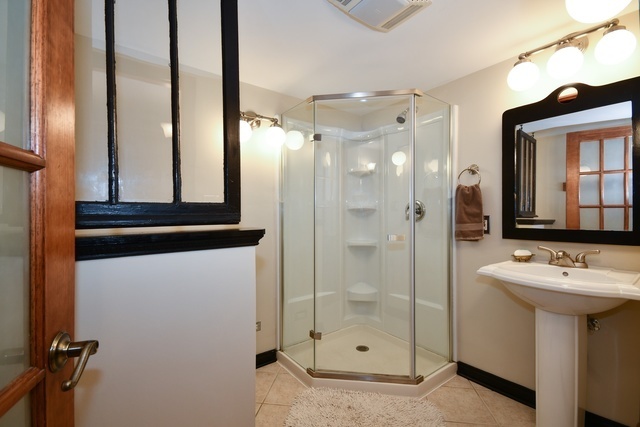 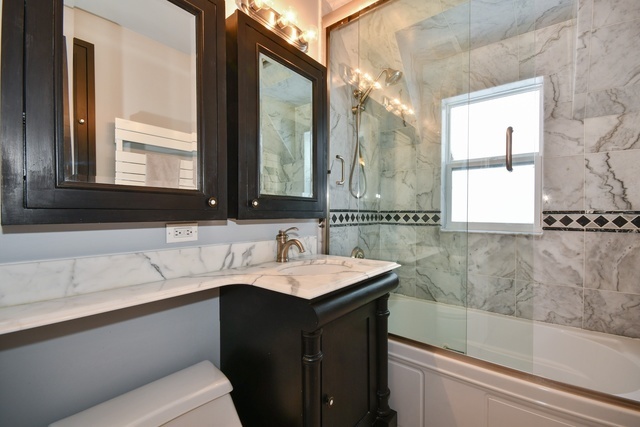 This Home is Situated in a Comfortable and Quiet Neighborhood on a Private Street. 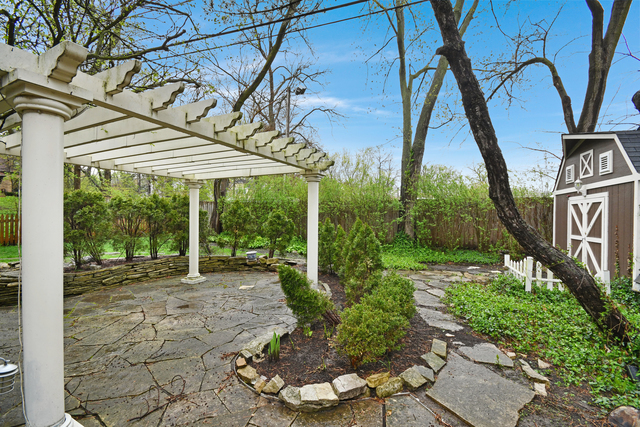 Enjoy Outdoor Living in the Beautiful Gardens, Side Deck, Stone Patio and a Fenced Backyard. (2) Storage Sheds on the Property along with Walk-up Storage above the Garage. 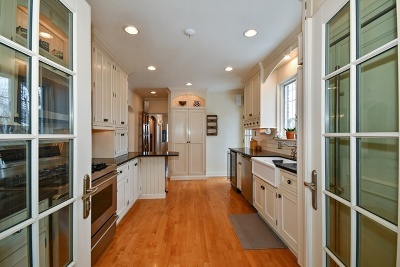 Walking Distance to Schools, Lake Ellyn, Town, Train, Restaurants and Shops.